Eva Bostrand, M Mus., began her musical training and performing in Stockholm, Sweden, where she attended Musikhögskolan, University of Stockholm, and Stockholms Musikpedagogiska Institut. Throughout her training, she performed as a soloist and an ensemble singer with professional and semiprofessional vocal groups. She was a member of the Swedish Radio Chamber Choir under the ction of Eric Ericson, one of her mentors, and toured, performed, and recorded extensively with the choir. Bostrand sang under conductors Anders Öhrwall, Riccardo Muti, Sir David Wilcox, James DePriest, and Nikolaus Harnoncourt. Since coming to Canada, Bostrand has appeared in solo and chamber music recitals and performed with symphony orchestras. Bostrand teaches voice from her own music studio, storefrontstudio, in Edmonton. She has a passion for voice education and leads workshops for voice teachers, music teachers, choirs, and voice students of all ages and levels. 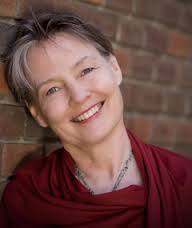 She is also a choral-vocal adjudicator and clinician at festivals across Canada. Tamara Sunsong, BMus, MA (Mus), has over 25 years of experience as a singer, conductor and teacher. With many years as a choral musician and soloist, she is also known as an innovative performer and song writer. She studied with world renowned improviser and clinician Rhiannon in 2009 and now offers workshops in vocal improvisation. Tamara loves a wide range of musical styles, from a foundation in jazz harmonies through extensive classical training to various types of popular music, including dance music of all kinds. 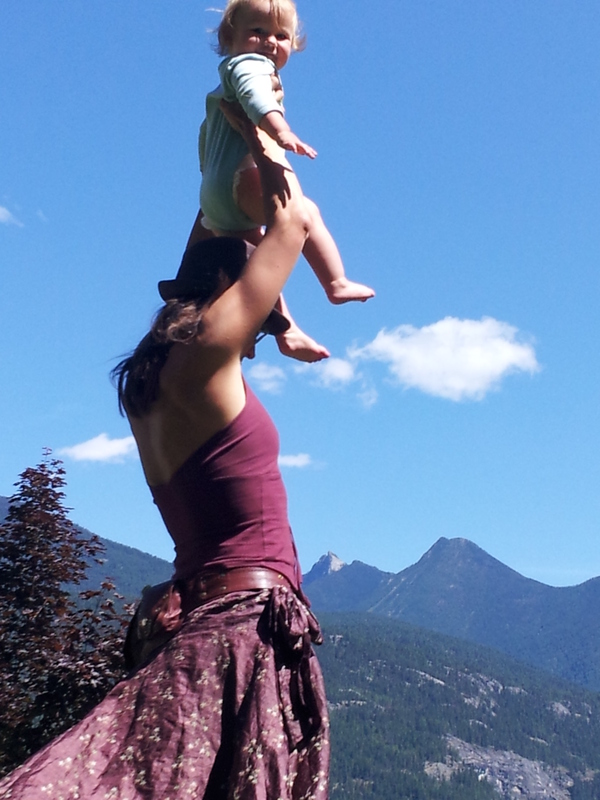 She currently enjoys conducting KUIMBA choir in Kaslo, as well as offering individual lessons. Above all, Tamara loves helping others come alive with the joy of music. Judy Loewen, M Mus., is happy to be back in Kaslo for the Summer Choral Workshop. 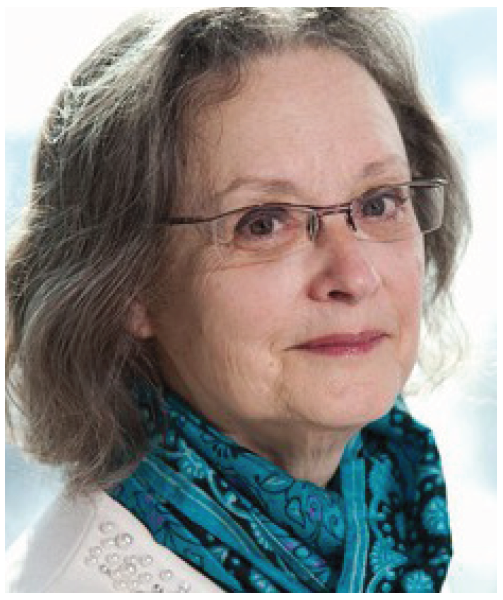 Judy lives in Edmonton, where she is teaching piano at MacEwan’s Conservatory of Music and is harpsichordist for La Folia, a Baroque string ensemble. She also serves as accompanist for various instrumentalists and singers. Judy is happy that her three young grandchildren live nearby so she can spend time with them and enjoy watching them grow.